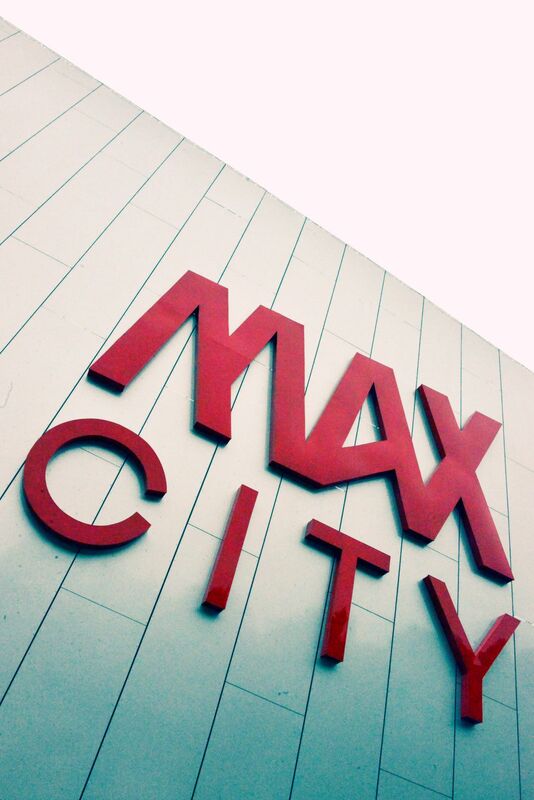 Enjoy in the most fun shopping experience in Istria - Max City! 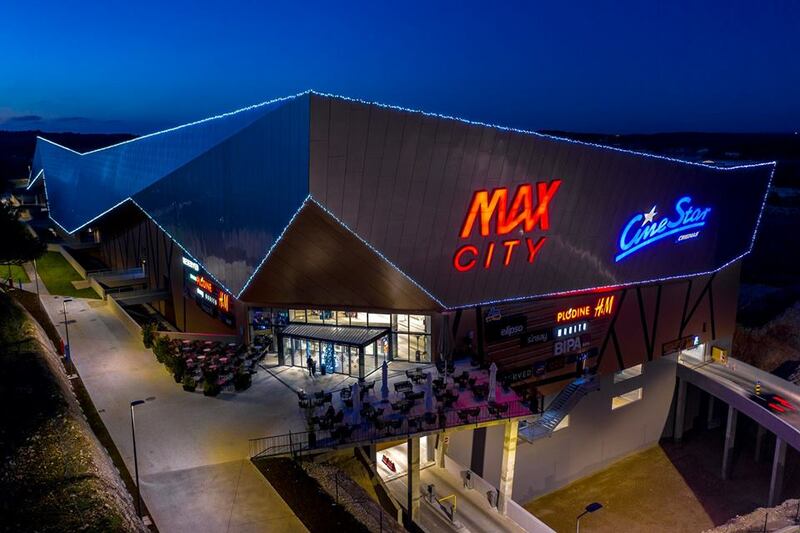 Choose from over 60 different stores, restaurants, cafes and enjoy the CineStar cinema. 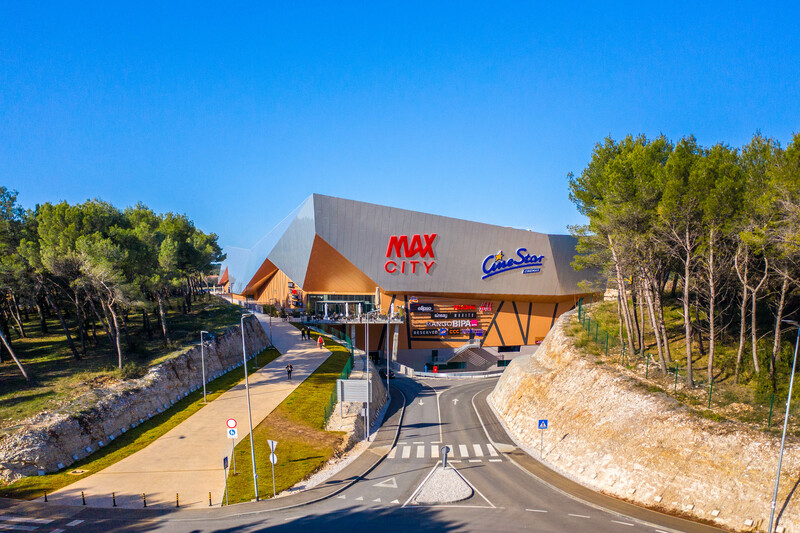 Max City is the biggest shopping center in Istria! 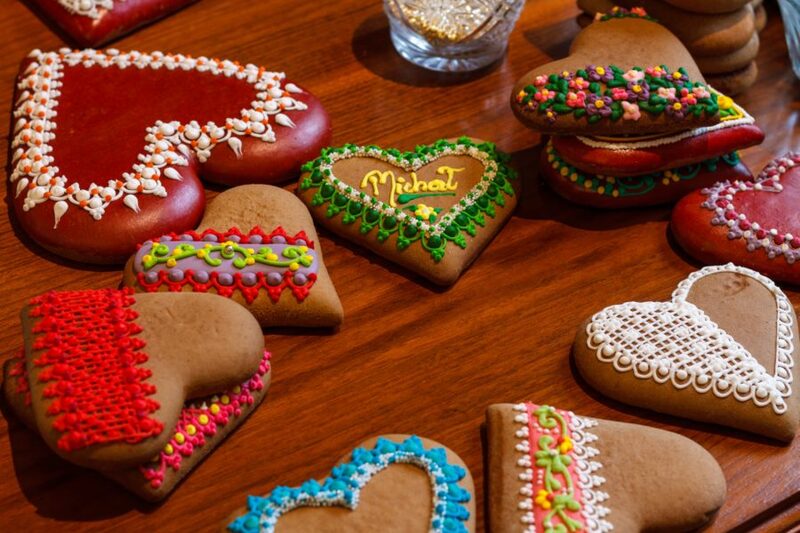 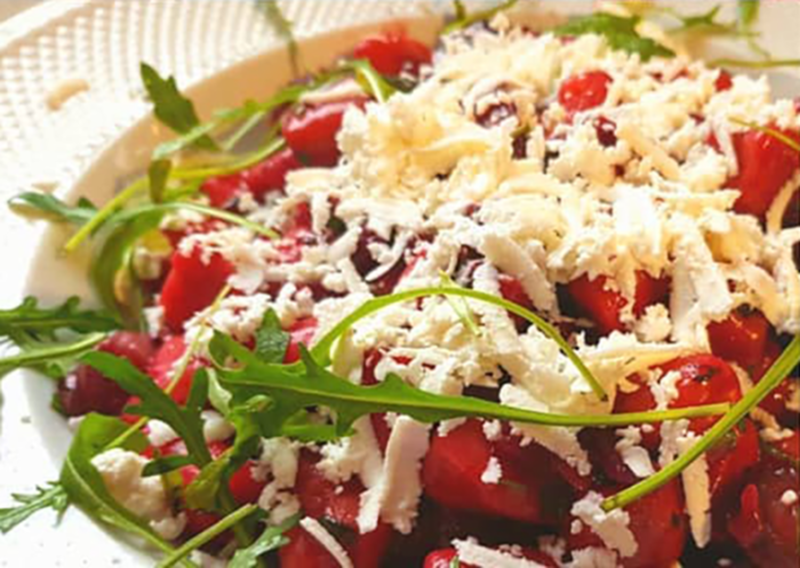 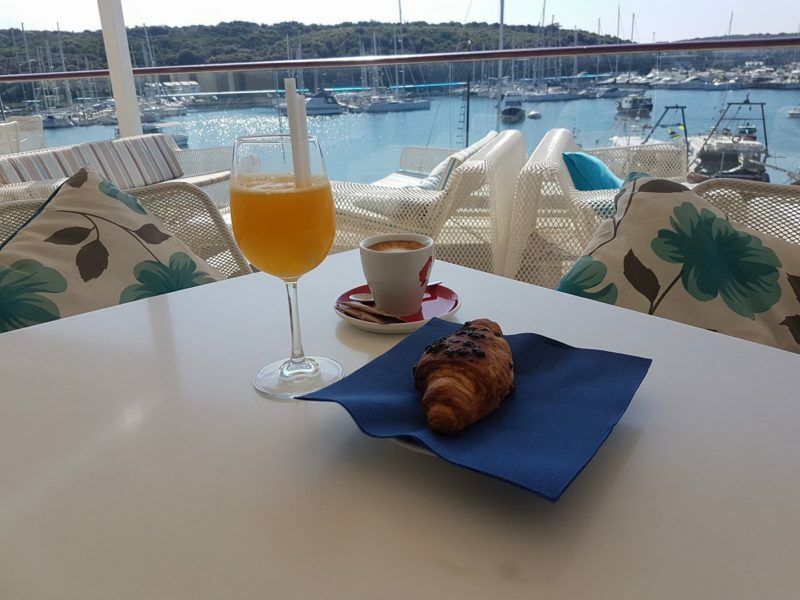 It is a place where everything happens: fun, lifestyle and gastronomy. 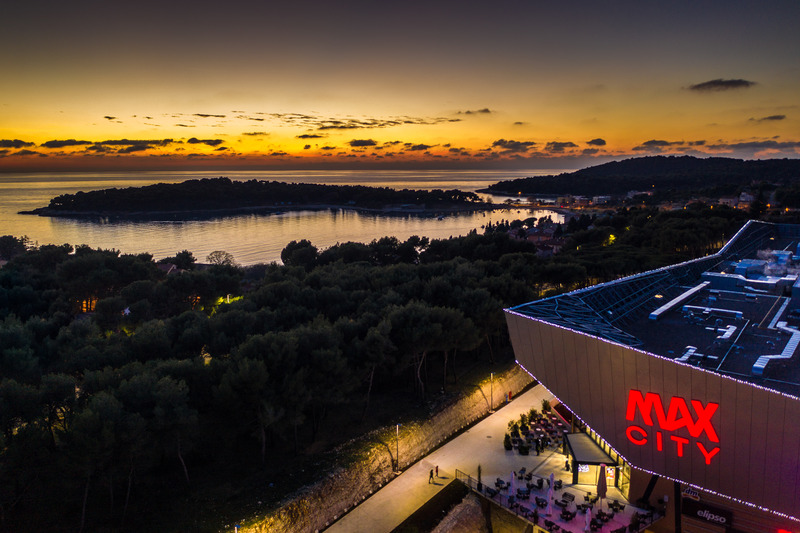 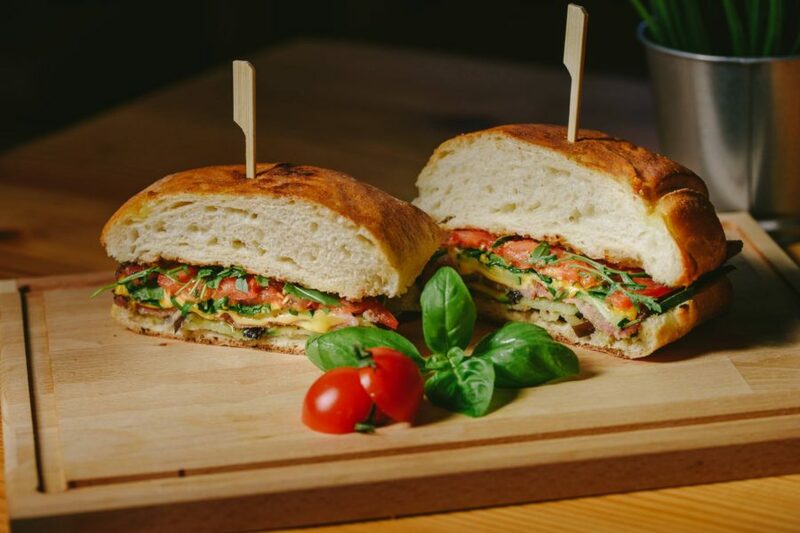 With a unique exterior design and more than 60 stores, restaurants, cafes and the first CineStar cinema in Istria, they prove that shopping centers are no longer made only for shopping. 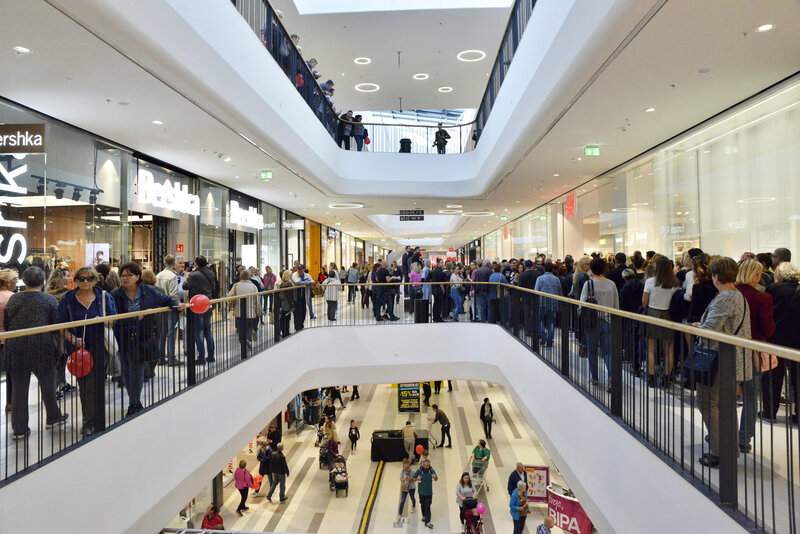 So enjoy more of everything in the most fun shopping experience in Istria!